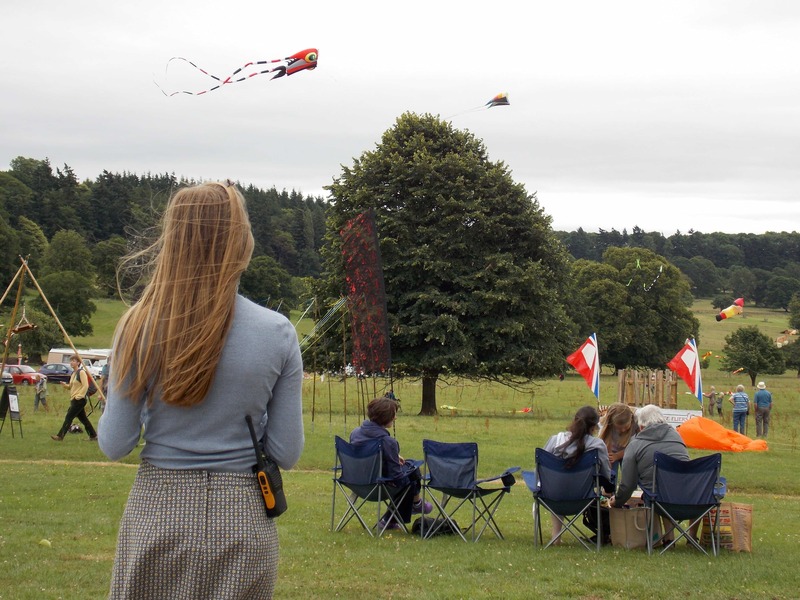 Hereford and Leominster Kite Festival returns to Berrington Hall near Leominster thisweekend Saturday 14 and Sunday 15 July 2018. 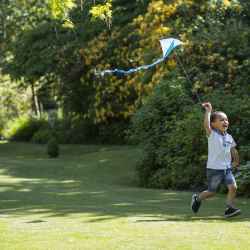 Visitors are invited to join in with bringing ‘Capability’ Brown’s final parkland to life with a sea of kite flying colour. 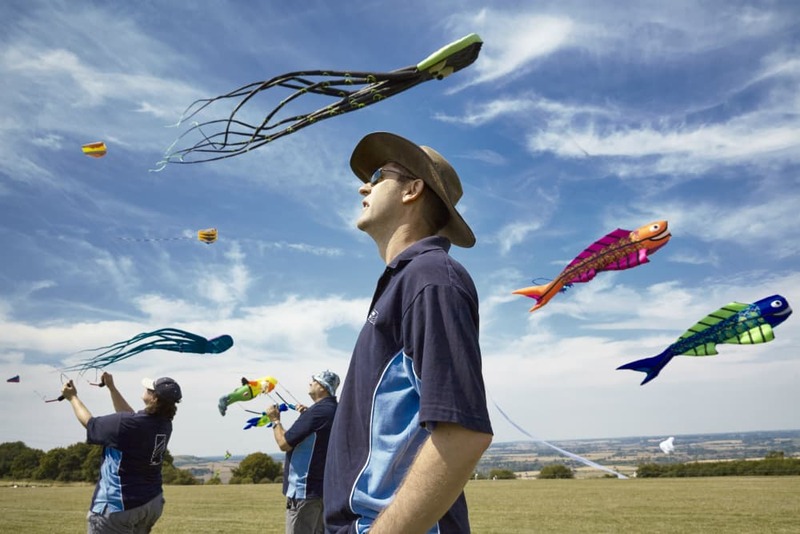 Families are invited to bring their own kites or buy one at Berrington and see how high they can fly alongside expert kite fliers. 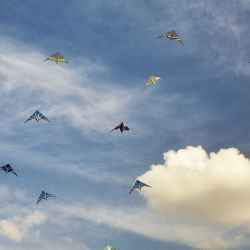 Huge sport kites and demonstration flying will happen throughout both days. The tea-room, stables café, pop up BBQ and ice cream stations will be available throughout the weekend. Dogs are welcome to accompany visitors to the event as they are welcome in the grounds and gardens. Families can even have a go at cricket and croquet. 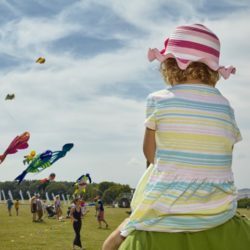 Kite flying has been popular for many centuries and families are invited to bring their own kite and fly alongside experts. 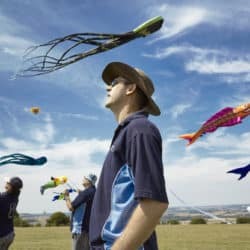 This annual event attracts kite enthusiasts from all around the country and is hugely popular amongst all ages. 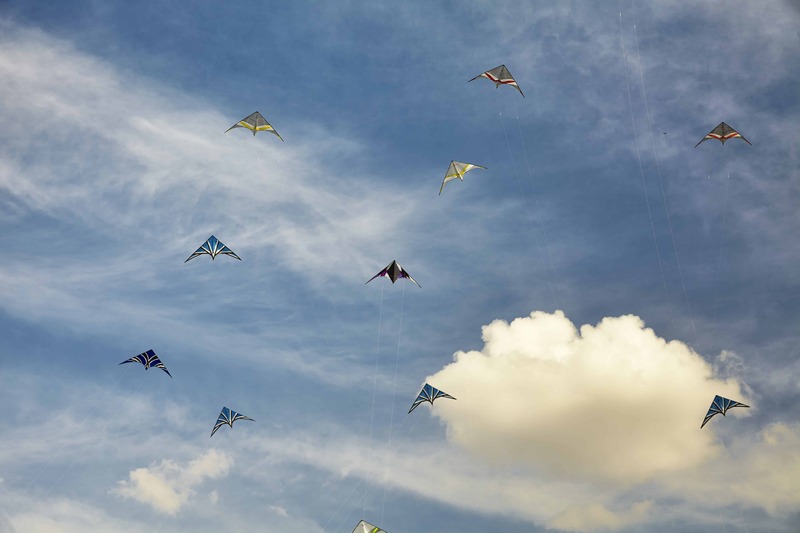 Visitors can also create their own kite inside the ‘LOOK! LOOK! LOOK!’ pavilion. 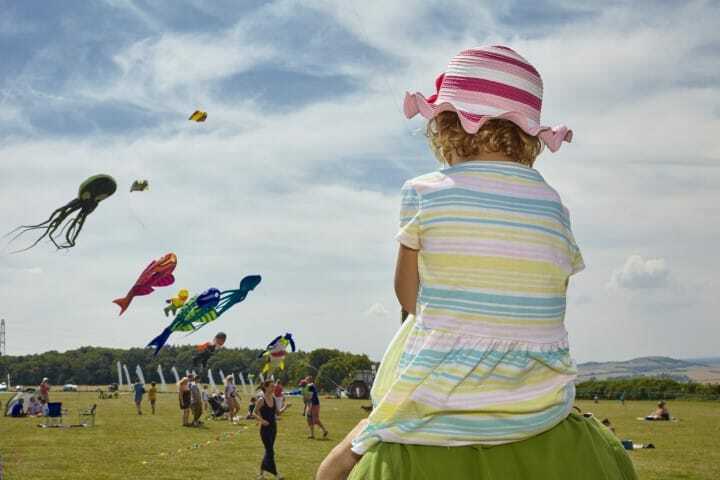 This is an eighteenth-century inspired art installation by internationally renowned artists Heather and Ivan Morison, which was created with the support of Trust New Art and the Arts Council England. 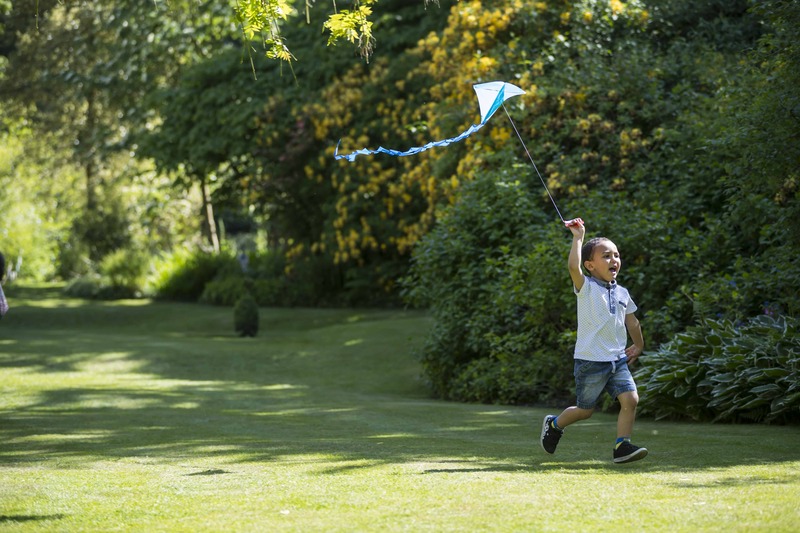 It is now being used to host a programme of activities, including kite making, to encourage visitors to enjoy the gardens. 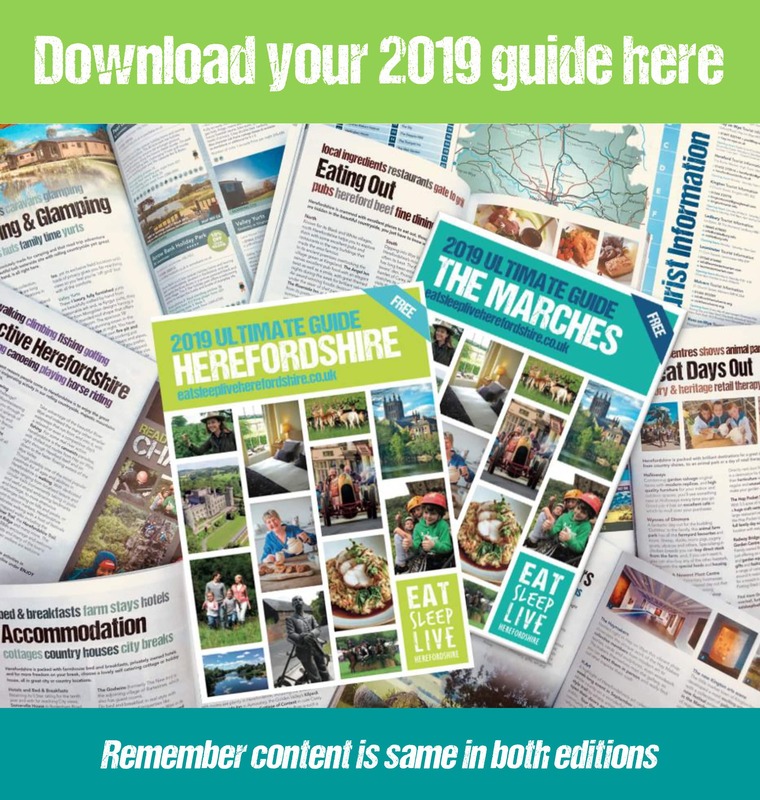 ‘LOOK!’ was designed to help raise awareness about the ‘Walled Garden and Pleasure Grounds Restoration Project’ at Berrington. This project aims to raise funds to reinstate and restore this rare ‘Capability’ Brown design back to its Georgian origins and conserve it for the future. There will also be music for everyone to enjoy from the ‘String Workshop’ throughout the weekend. Indoors at Berrington is a new exhibition on the first floor of the mansion, ‘A Dress Fit for a King’, accompanied by artwork ‘Eye am She’ by Herefordshire based artist Lorna J Brown. This exhibition focuses on the life of Ann Bangham, wife to Thomas Harley, who was the original owner of Berrington. Elements of her original eighteenth-century dress can also be seen.